Wounded Warrior Project began when several individuals took small, inspired actions to help others in need. One night while watching the evening news, a group of veterans and brothers were moved by the difficult stories of the first wounded service members returning home from Afghanistan and Iraq. They realized then and there that something needed to be done for these brave individuals beyond the brass bands and ticker tape parades. The resulting objective was to provide tangible support for the severely wounded and help them on the road to healing, both physically and mentally. What had been initially viewed as a small contribution has become WWP's signature program: "WWP backpacks delivered bedside to wounded warriors." The Wounded Warrior Project needs your help to fulfill its important mission. Without the continued support of the American public, the WWP would be unable to provide comfort and aid to the wounded. There are many ways for individuals and corporations to partner with the WWP in serving the brave men and women who have suffered and sacrificed in defense of our nation. The donations we receive help us buy backpacks for the wounded, alleviate the financial burden on families, sponsor adaptive sports and recreation events, and provide a national voice to this newest generation of veterans. 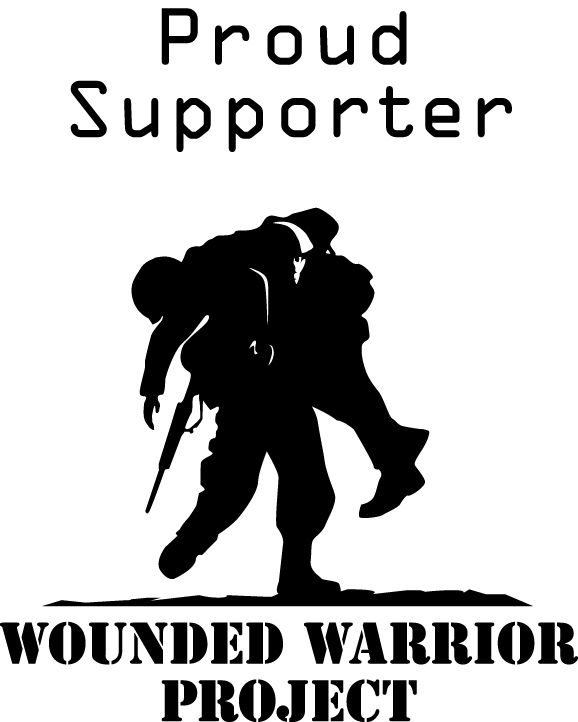 Please consider making a tax-deductible donation to help wounded soldiers today. For more information about Wounded Warrior Project, please visit our website at http://www.woundedwarriorproject.org. The Boys & Girls Clubs of South Puget Sound offers before and afterschool programs for over 13,150 youth ages 6-18 in Pierce, Mason, and Kitsap Counties. The Clubs offer programming in 6 core areas: Character & Leadership Development; Education & Career Development; Health & Life Skills; The Arts; Sports, Fitness & Recreation and Technology. · It is for boys and girls. Being a member of a Boys & Girls Club gives youth the desire to have a “club” of their own. · It is guidance-oriented. A Boys & Girls Club emphasizes positive values in the relationships members have with each other and with adult leaders. It helps young people make appropriate choices in their physical, educational, personal, social, emotional, vocational and spiritual lives.